Mr. Wahlquist is a member of the firm's Litigation and Alternative Dispute Resolution sections. He counsels individuals and business entities on litigation matters in arbitration and before state and federal courts, with an emphasis in business, real estate and construction related matters. Represents clients in disputes involving contracts, business dissolutions, buyouts and other financial arrangements. Represents individuals and business entities in partnership, member and shareholder disputes. Represents clients in litigation brought under state and federal securities laws, including matters related to registration, offerings and broker-customer relationships. Represents clients in actions arising under the RICO statute, as well as actions against businesses for violation of various state consumer protection laws. Represents businesses in cases involving land use issues, including easements and condemnation, as well as disputes relating to the financing of real estate transactions. Represents clients in both state and federal courts to obtain injunctive relief for the firm's business clients, including matters involving the violation of noncompete agreements and the theft of trade secrets and other proprietary business information. Represents owners, contractors and suppliers in construction related disputes, including matters involving bond claims and mechanics’ liens. 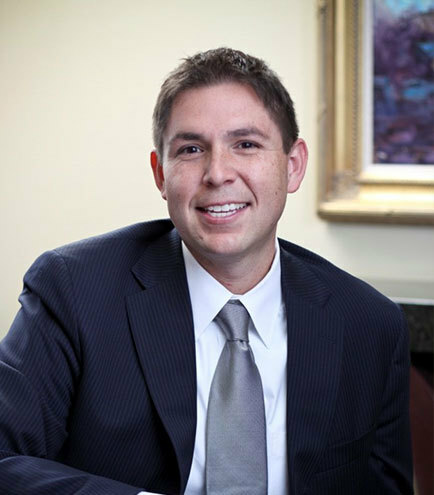 Prior to joining the firm, Mr. Wahlquist was a business litigation Associate at McCormick Barstow, LLP in Fresno, California from 2007 to 2010. Judicial Law Clerk to the Honorable Earl H. Carroll, United States District Court, District of Arizona, 2006 - 2007.